The ideal active getaway with downhill skiing, snowboarding, sledging, and hiking all on your doorstep! After a long day outdoors bask in the spa with Sauna, Turkish bath, a Jacuzzi and a range of massages. 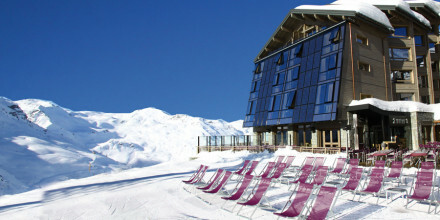 Centrally located with direct access to the slopes, ski storage and an excellent ski-shop on site. 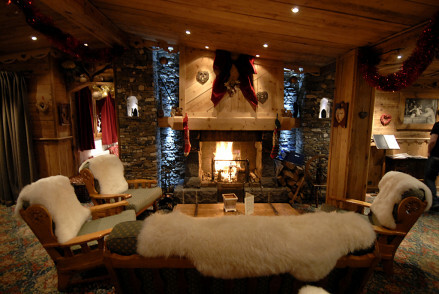 Right in the centre of the town, within easy reach of all the main apres-ski bars and restaurants.